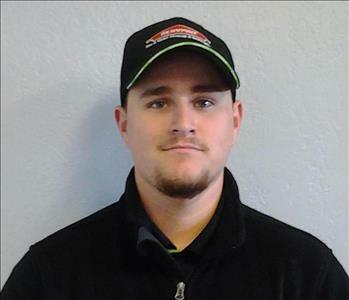 Sam is the Production manager of SERVPRO of Greater Broken Arrow. Sam's IICRC certifications include: ASD, OD, FSR, CRR, WDR, CC, JWR. His dry humor, compassion and diligence usually leave customers very pleased with his work. When not handling water extraction, monitoring, mold remediation, fire damage restoration, carpet cleaning, or software design, he is daddy to one of the smartest and cutest little girl ever and a most delightful, jolly, active son. 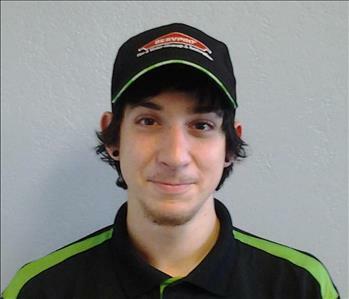 Johnny is one of SERVPRO of Greater Broken Arrow's skilled Service Technicians. He is very good at handling any of your carpet problems. When he isn't cleaning and helping to mitigate customers' emergencies, you will often find him tending to cattle or participating in the rodeo scene. 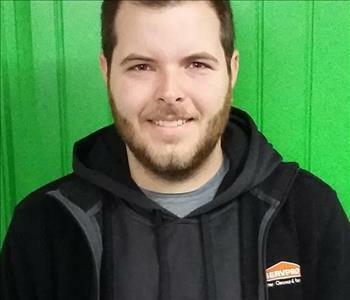 Steven is one of SERVPRO of Greater Broken Arrow's Service Technicians. 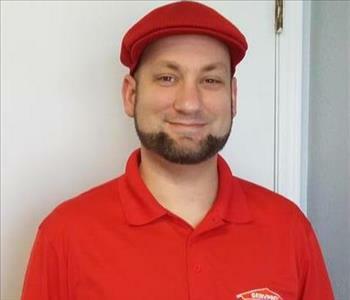 Steven's eagerness to learn better ways to serve our customers and help each job be completed as best as can be makes him a valuable member of our team! Ben has always had a passion to assist folks in times of stress and to figure out creative solutions to unexpected roadblocks. He has also always loved to find efficient ways to get things clean. 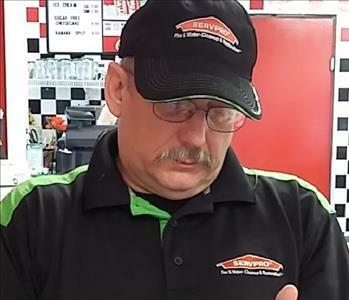 His desire to support his family with a family-run business mixes well with SERVPRO. He and his wife, Marty bought the Greater Broken Arrow franchise in 2006. 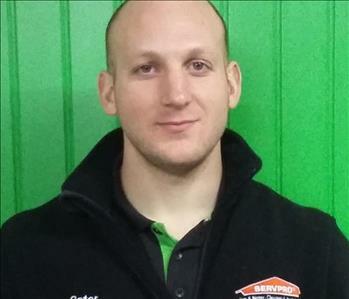 Ben treats his SERVPRO family and customers as he wishes to be treated- with integrity, skillful care and professionalism. Most often, when you call the office, the one who can give you the answers is our incredible Office Manager, Donna Dooly. She is also our glue- holding us together, making certain the job documentation is progressing in a timely fashion. She listens to concerns and guides us to workable solutions. Although a native Oklahoman, Donna loves to travel with her husband. She loves her family and church family. Nine sweet children, from teens to toddlers, get to call her, Nana. Welcome the newest team member in our Office- the amazing Abigail. She is a lifelong Tulsa area gal, studying business at a local college. 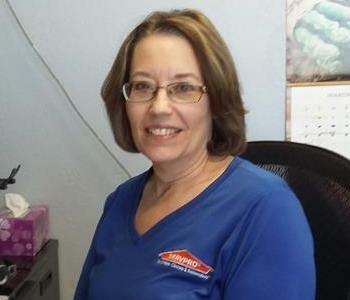 Her quick to learn and succeed skills and her consistently upbeat attitude are such a bright addition to our SERVPRO of Greater Broken Arrow staff. Abigail's love of outdoors and creating incredible artwork help her come up with unique ways to make the office run even more efficiently. 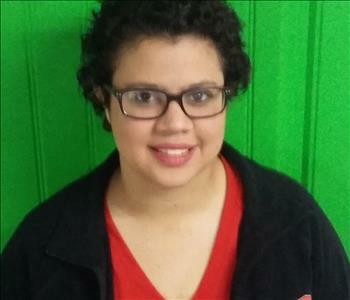 When you call us 918-250-2300, you will likely hear Abigail's cheerful voice first. We are very thankful that such a incredible office assistant has joined our team! Carlton joined our team late Spring 2017. Although he is attending a local college, studying to be an ASL teacher, he has added a great benefit to our production and documentation teams. While he is active at school, he will be available on a limited basis, but is eager to be on the job, assisting folks dealing with a crisis. Carlton has an incredibly quick mind, and very capable, willing hands. We are grateful for his time on our team! We are thrilled to have a native North Carolinian, UNC graduate, come all the way to Broken Arrow, Oklahoma to join our SERVPRO team! Megan loves sports, especially the Tar Hills! Megan has also joined SERVPRO as a family member- married into the business! She is ready to head up our Marketing Team. 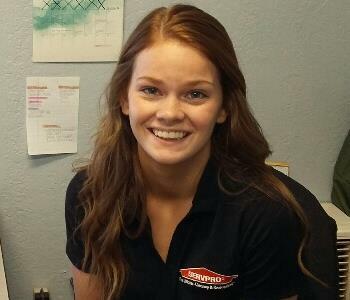 Look for her exuberant smile and kind southern friendliness as Megan helps folks understand the SERVPRO story! Peter has returned! We welcome him back from his time in the US Army 82nd Airborne and the bonus he brings of his lovely wife and baby! 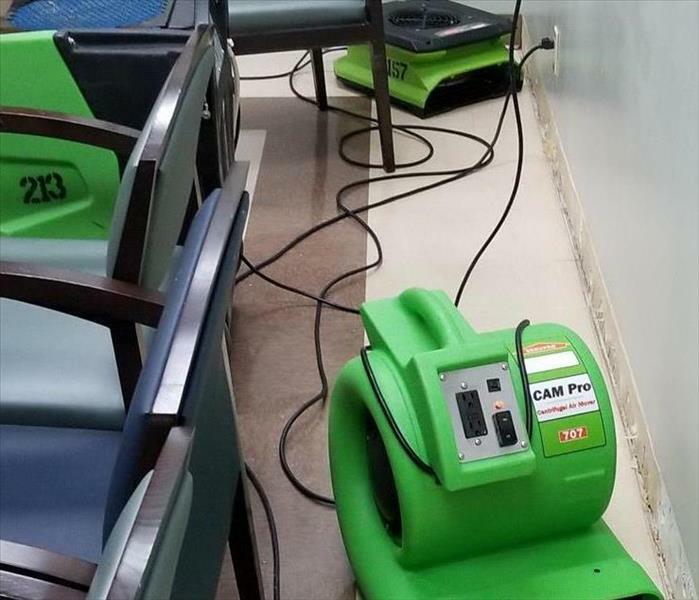 SERVPRO of Greater Broken Arrow continues as a family-owned and operated franchise as Peter heads up the carpet cleaning branch of our team. Peter is certified and already has a few years of practice in the family business. 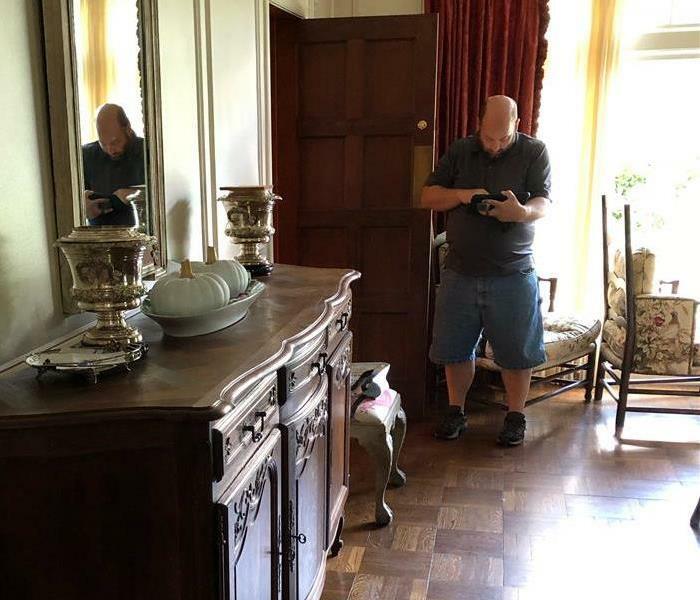 He is also ready to assist with the other aspects of the water damage, fire and smoke damage, mold damage, etc we get to help our community deal with. But, currently, Peter's passion is getting carpets clean and fresh. A Texan who has seen the Oklahoma light! 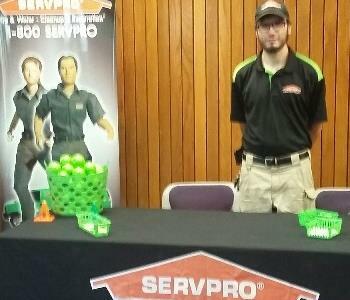 Although Skylar hails from the great state to the south, he has become an integral part of the SERVPRO of Greater Broken Arrow team! He is IICRC certified and brought water & fire damage clean up and restoration experience with him. When Skylar is not serving our neighbors, he is following his beloved Bruins.